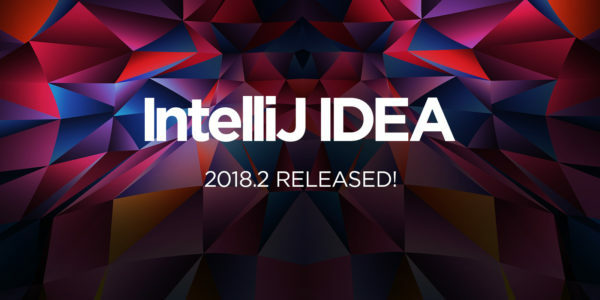 Jetbrains announced the release of IntelliJ IDEA 2018.2.3 a day ago with various bug-fixes and some improvements for v2018.2. Ability to open HTML files in Edge using the Open in Browser action. Git: The built-in SSH doesn’t fail when Git protocol version 2 is enabled. Fixed regressions in Mercurial support. Docker: the IDE now validates Command line options and reports unknown options. Docker: volume mounting now works on Windows using Linux containers. It’s quite easy to install the latest IDEA packages in Ubuntu since Jetbrains offers official snap (containerised software package) package in snappy store. 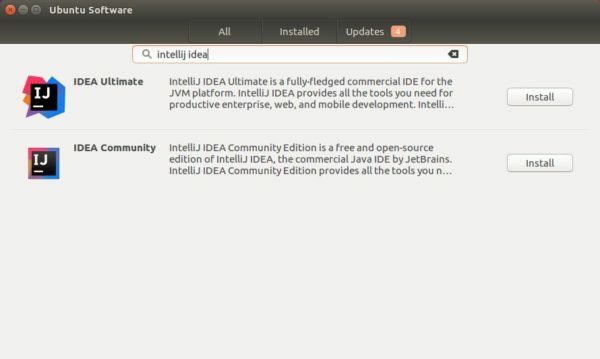 Simply open Ubuntu Software, search for and you’ll see IDEA ultimate and community packages available for install. 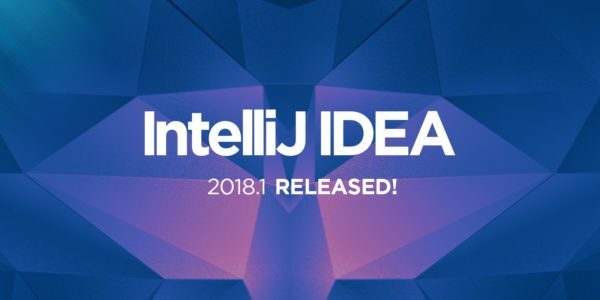 The first bug-fix release of IntelliJ IDEA 2018.1 was released a few days ago with several important and critical bug-fixes. support for annotationProcessorPaths option in the maven-compiler-plugin 3.5 for external dependencies. Jetbrains offers official snap packages for Ubuntu Linux users. You can install it in Ubuntu 16.04, Ubuntu 17.10, Ubuntu 18.04 via following steps. No visual feedback while typing your password due to security reason. The fourth update for the IntelliJ IDEA 2017.3 was released a few days ago with a whole variety of improvements. Allow to choose test runner even when “Delegate IDE build/run action to gradle” enabled. Allow to use TAB key to jump to the Result pane in the Evaluate Expression window. method 2: The Jetbrains team also provides snap, the universal Linux app packaging format, for Ubuntu Linux. For Ubuntu 16.04 (need to install snapd first), Ubuntu 17.10, and higher, the latest snap app can be easily installed via Ubuntu Software. 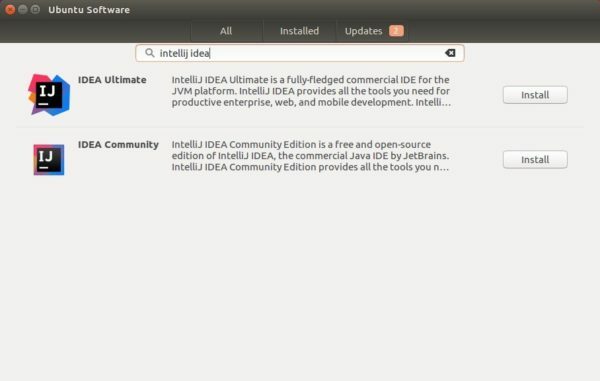 Replace intellij-idea-community with intellij-idea-ultimate for ultimate edition. And type your password (no visual feedback) when it asks. 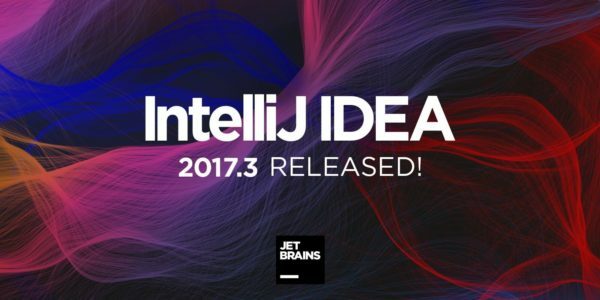 IntelliJ IDEA 2017.3.2 was released earlier today with some new features and numerous bug-fixes. And see the release note for bug-fixes. method 3: Install the traditional .deb package via PPA to get the official Linux package and install the application shortcut automatically. And you can remove the PPA via “Software & Updates” utility under Other Software tab. The first update for IntelliJ IDEA 2017.3 series was release a day ago with few bug fixes.